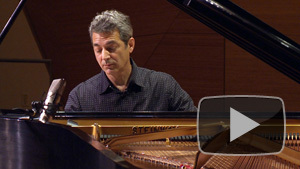 Pianist Aleck Karis plays Beethoven's Sonata Opus 110. 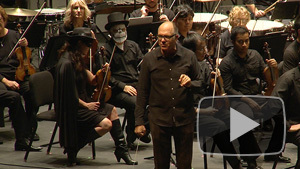 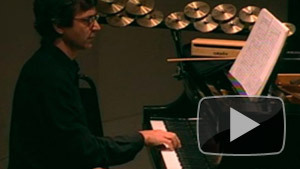 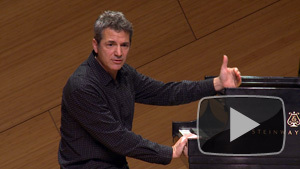 Pianist Aleck Karis performs Beethoven's Sonata Opus 110. 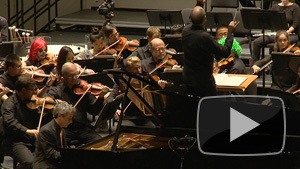 Mozart's Sonata in D and Stockhausen's Mantra.